Planning is the key to results, no plan means no path to walk on. How will you reach your destination? 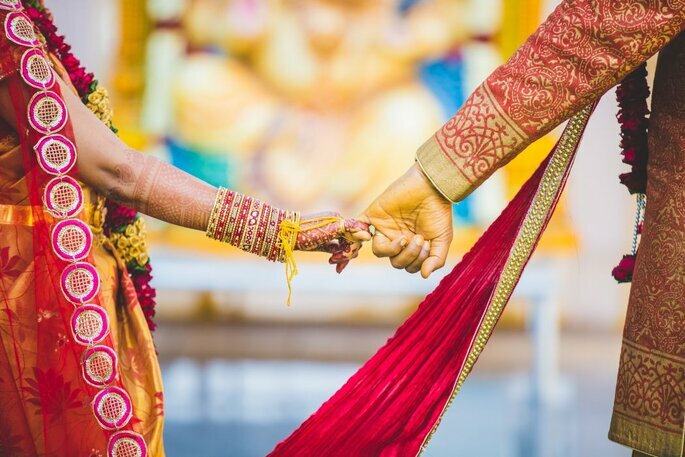 You must be getting married sooner or later and it is important for you to know that there is no way you can escape out from this situation so it’s better to make yourself understand that wedding planning is quite a good task inspite of it being tricky. Experts advice that “you should think about its pros and cons. Pros are that ‘it’s a wedding planning’ and it’s definitely going to be wonderful while the cons are that you will have to manage a lot of other things also simultaneously with it”. But you don’t need to panic about it as here as few ways through which you can manage your work during your wedding. How to make your 7 vows work in real. The sign of a good manager is that he has set plans for everything even before it occurs. It lets you have a view at what all things you can do in the spear time (only if you get some) or in which time slot can you do the other necessary things or when can you find some good time to take your fiancé out for a date. 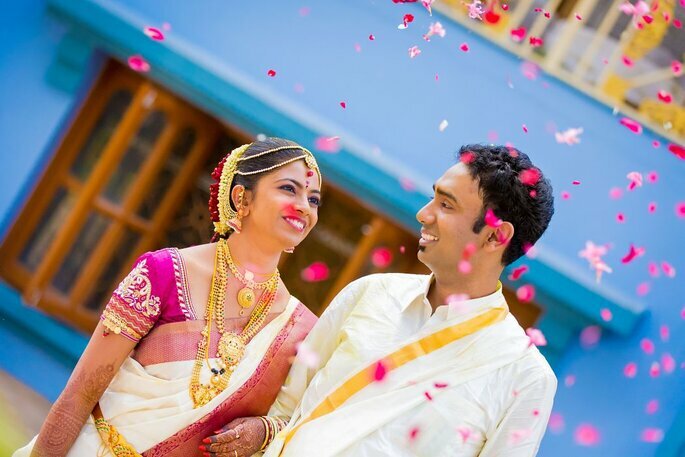 If you have a planner in your hands, you will be able to do everything on time and the best part that you will be able to manage the inevitable last-moment hurdles or any sort of changes which usually come around in your planning, you should consider Floris Events as your wedding planners. You must also want to spend some time with your partner and go out for wedding shopping so you can simply follow up your self-made planner and get going with your routine life. Always tell these 5 things to your wedding planner. Now that you are getting married, there is no way you are going to spend all of your time on your productive work and not care to give any excuses about it. You have to mark all the things on your planner that you should do first like, you cannot always choose your work over the wedding decoration meeting with your planner so you will have to chuck the work for some time and go for the meeting. Also, your partner and your family would also want you to look after the homely needs so it’s your duty to know in which slots you should keep your working hours. You should try Desert Pearl Entertainment for decor. In this way you will not disappoint anybody which usually happens when you are in such a mess. How to make sure you and your partner work well as a team. Since you are going to take some days off from your work or you may have delayed some of your tasks, you should keep one thing in mind that one does not simply jump back to its old daily life after getting married. The whole tiredness takes over the person’s mind. So instead of delaying the things at work, you should think more of completing them even before time. You can also try for a photoshoot of you two. Color Frames can be a good option. This way, you will not be stressed about your work and thoughts will not haunt you again and again about your pending work and you will enjoy your wedding to the fullest. How to be perfect on your wedding day. We understand that you are a strong independent person who can do all of its work on its own but there is no harm in seeking for a little help and co-operation from your co-workers or your sub-ordinates. This will make you feel relaxed and nobody will take a step back in helping you at such a jolly occasion. But wait, don’t feel so much bad about it, you can always help them in return in their times of needs without them even asking for it, problem solved!5 reasons why you should have your best friend by your side on your wedding day. When you make appointments to see a venue , make sure you touch base with your fiance. Share your schedules with each other so there’s no miscommunication about who is supposed to be where at what time, much like you would do on the job. If you can sit down together and plot out when you’re free to work on wedding activities, you can spend your time at the office concentrating on the tough assignments. Go out have a lunch or dinner in peace ad talk to each other. The Theme can be a nice place for it. 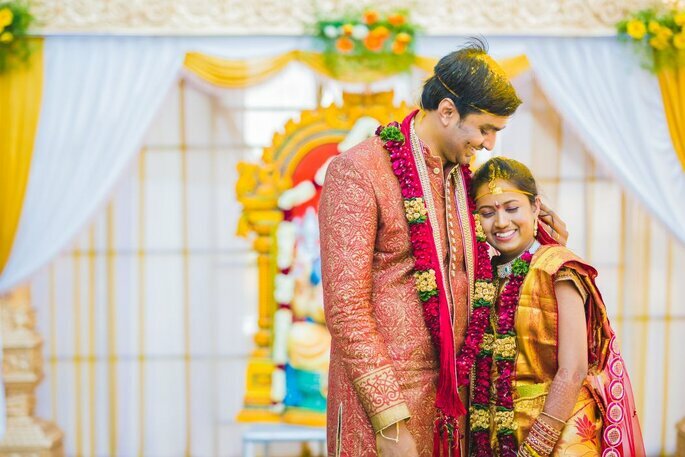 How to take out time for sweet moments with your partner during wedding chaos. Now you can sit back, start working on your planner and take breaks to dream about your wonderful wedding that is yet to happen.“Plans make things go your way and wedding is something you want your way”. How to be the best husband for your wife.